Lyrics to any track are the most important part, if you are among one of those who forget lyrics easily and get stuck while singing a song, then adding lyrics to the songs will be really useful. Generally, the songs downloaded from iTunes or the ones which are ripped from CD to iTunes do not contain the information regarding the song lyrics. Thus in such situations, you need to add lyrics to these songs on your own. 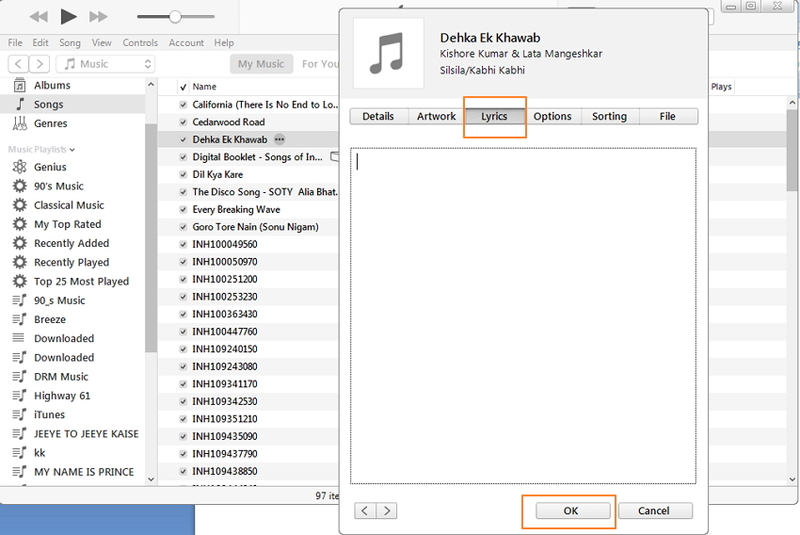 Adding lyrics to songs in your iTunes library will help you to proper humming with right words. There are many ways to add lyrics to your tracks on iTunes and below given are the best and most common ones. So if you are looking for ways on how to get lyrics on iTunes, just read below. iTunes is the official Apple software that allows managing the music library efficiently. 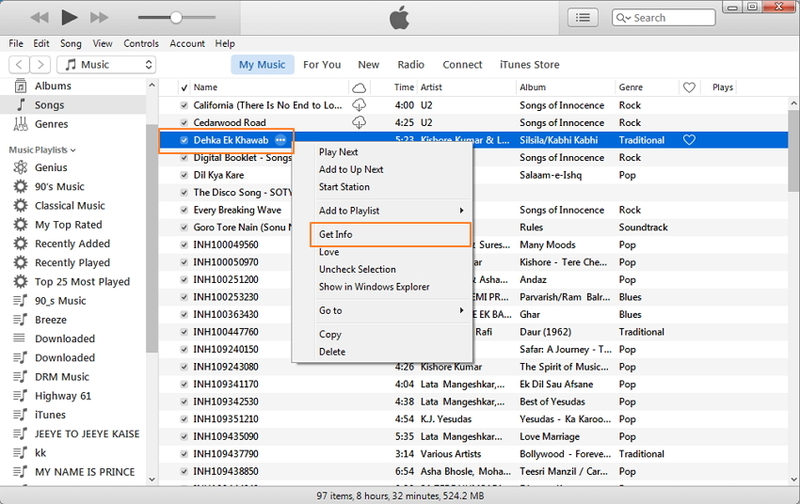 If you are looking for the most common way to add lyrics to iTunes, then doing it manually is the answer. In order to manually add the lyrics, you first need to get the lyrics from any reliable source and then add the same to the track in iTunes library and then it will show lyrics in iTunes. 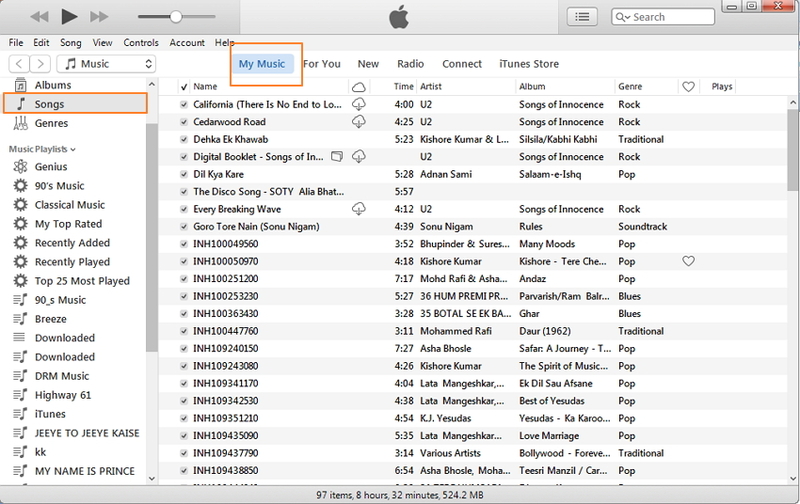 Launch iTunes on your PC/Mac and click on "My Music" option and then “Songs” at left side panel that will open the list of songs present in iTunes library. 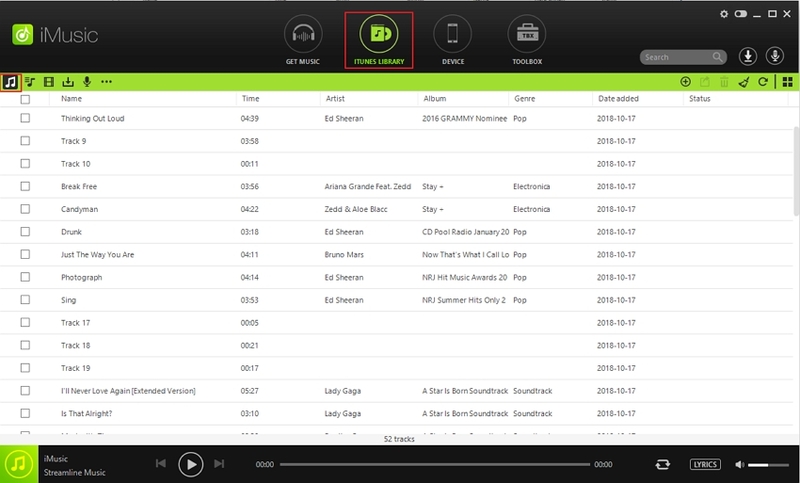 From the given list, select the desired song, right click and tap on “Get Info”. 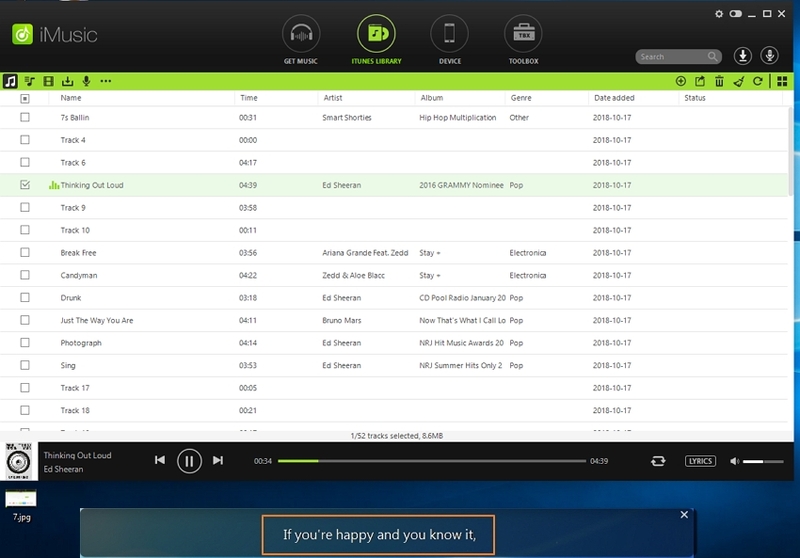 A new window will open from where select the “Lyrics” tab. A big text field will appear where you can paste the lyrics copied from a website and then click on “OK” to save the lyrics. Thus you have the lyrics in iTunes ready. And then next time iTunes shows lyrics which was saved. If you get stuck on how to see lyrics on iTunes, on your Mac device you simply need to press Command-I and the lyrics will be there on info pane. · It is an easy and quick way to add lyrics on iTunes. · Lyrics can be added to the songs purchased on iTunes as well as ripped from CD. 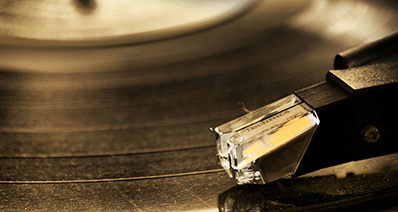 · Lyrics can be added through a website, liner notes and even deciphered while listening. · The lyrics are saved in iTunes. 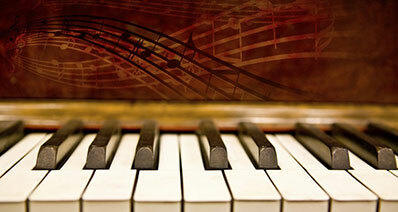 · Lyrics can be added one by one to each song. 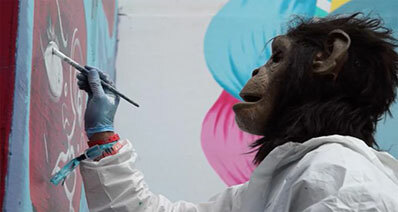 · The process is time consuming. · There is no verification if the pasted lyrics are correct or not. 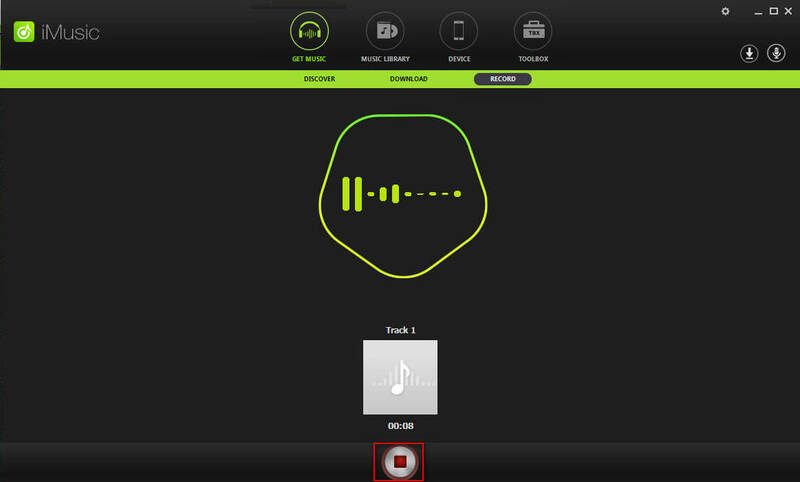 iMusic is complete software for all the music enthusiasts as it comes loaded with an array of excellent features. 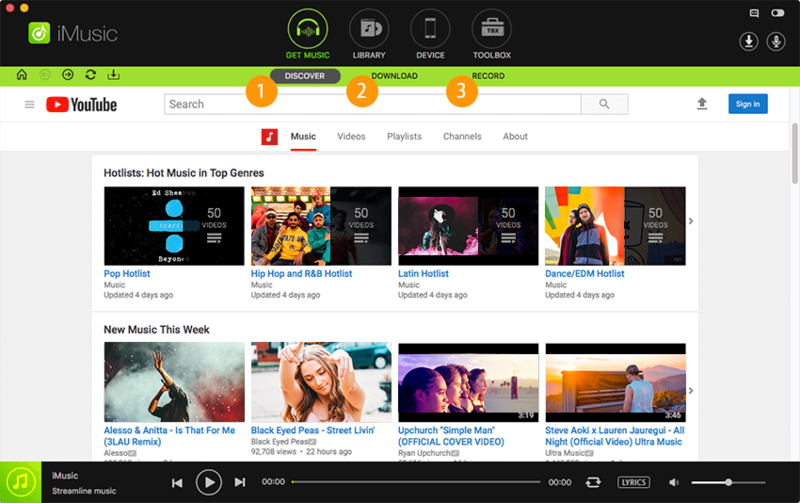 The software not only allows managing the music library, but also enables to download tracks from popular sites like YouTube and transfer them between other iOS devices/iTunes/PC, back up/restore data and other functions. Though iMusic performs a wide range of functions, if you are looking for an easy and quick way to get lyrics on iTunes, then this software will be a good option. 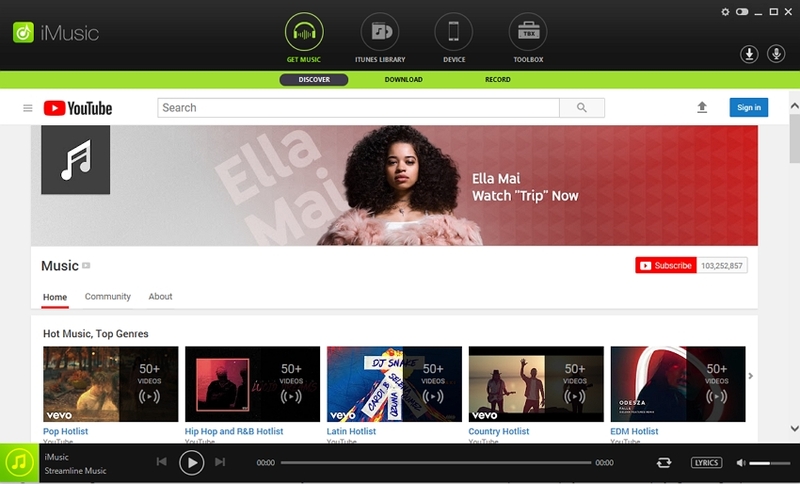 Download, install and launch iMusic software on PC/Mac. On the main page, click ITUNES LIBRARY, then you will enter the Music page by default which has the list of songs present in iTunes library. From the given list of songs, select the desired one and then click the Play button at the bottom of the software on iMusic player that will start playing the song. Tap on the LYRCIS option on the right side of the player and the lyrics will be automatically synced. (Here you need to remember that while playing the song on iMusic player, you need to be connected to internet to get the lyrics online). · The process is simple and quick. · You can get to see the lyrics online and it gets synchronized automatically. · Requires installation of third party software. · Needs internet connection and lyrics are only shown online and can’t be saved on local computer for offline use.